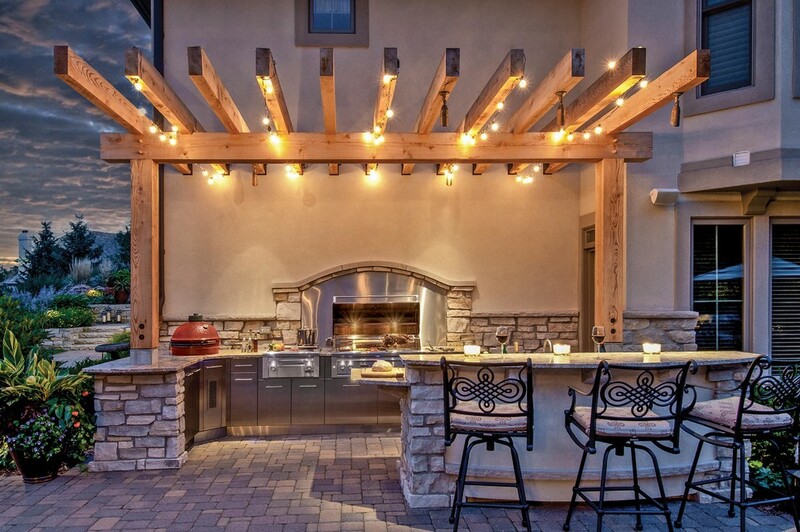 When creating an outdoor kitchen, it is important to make sure that you use the right cabinets to create the perfect kitchen for your family. One important feature to take into consideration is the cabinetry that you use to create the storage for the kitchen. Stainless steel cabinets are often a great option to consider for many reasons. 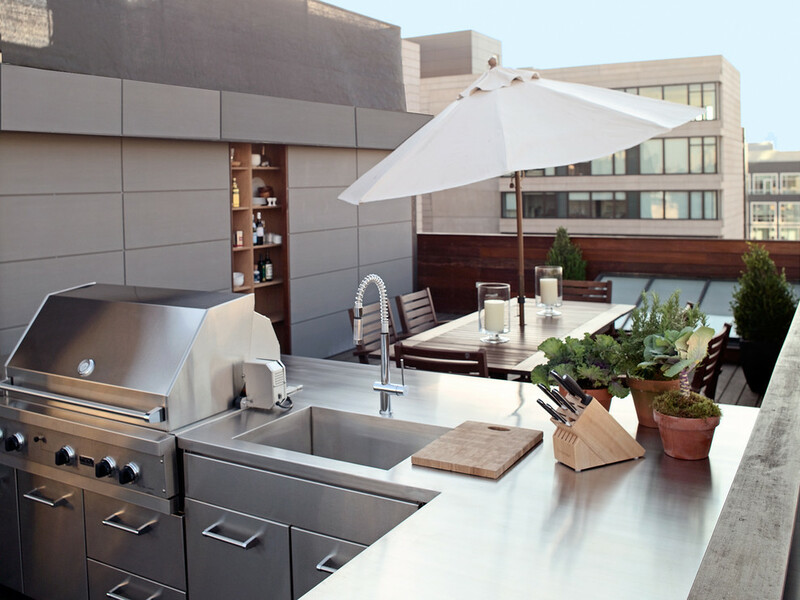 Use the following guide to learn a few reasons why stainless steel cabinetry may be the best option for your family’s outdoor kitchen. 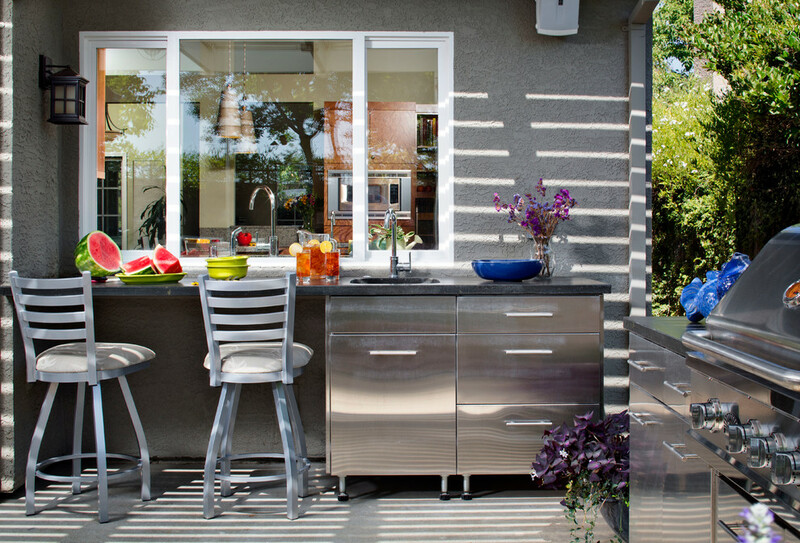 Stainless steel cabinets by Danver pair perfectly with stainless steel outdoor appliances. This will allow you to create a seamless look for the kitchen. The cabinets look like metal so that they will pair well with any color scheme you choose for the counter tops or surroundings around the kitchen. 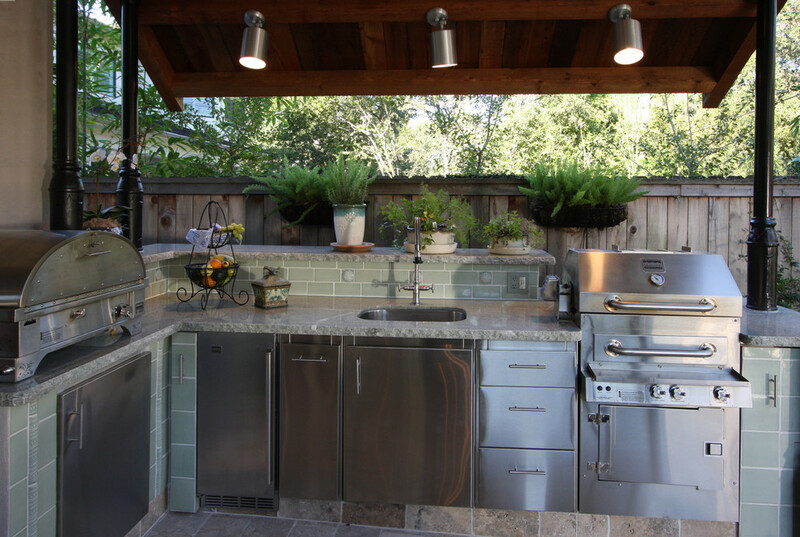 Cabinets made of stainless steel are a great option to consider for an outdoor kitchen because they are made from a non-corrosive material. That means that they will be able to stand up to the elements without rusting or warping. When choosing stainless steel cabinets, it is important to make sure that the screws that hold the cabinets together are also made from stainless steel. Non-stainless steel screws will quickly rust and could cause damage to the cabinets. Stainless steel does not have any pores. That means that it cannot soak up bacteria or germs. If you choose a smudge-proof stainless steel, it will be very easy to clean fingerprints and even bird droppings from the surfaces with simple soap and water when needed. This ensures that the surfaces are always as clean as they can be and look as great as possible at all times. If you choose a non-smudge proof option, there are specialized cleaners that you can use to wipe off any fingerprints or grime from the surfaces of the cabinets very easily. Be sure to use a microfiber cloth when wiping off the surfaces so that you do not scratch them. You need to take the layout of the kitchen into consideration before mounting anything permanently. It is important to make sure that sunlight does not shine directly onto the stainless steel surfaces as they can get hot when placed in direct sunlight for extended periods of time. Placing them in a shady area or placing a canopy over the kitchen will ensure that they do not get overly hot to the touch. When choosing the right cabinets for your outdoor kitchen, it is important to consider the layout for the kitchen before actually purchasing the cabinets. This will allow you to determine how much space you have available between the different appliances so that you can choose cabinets that will fit into the spaces seamlessly. Be sure to take measurements of the area before making any purchases so that you can make sure everything will fit just the way you want it to when everything is said and done.